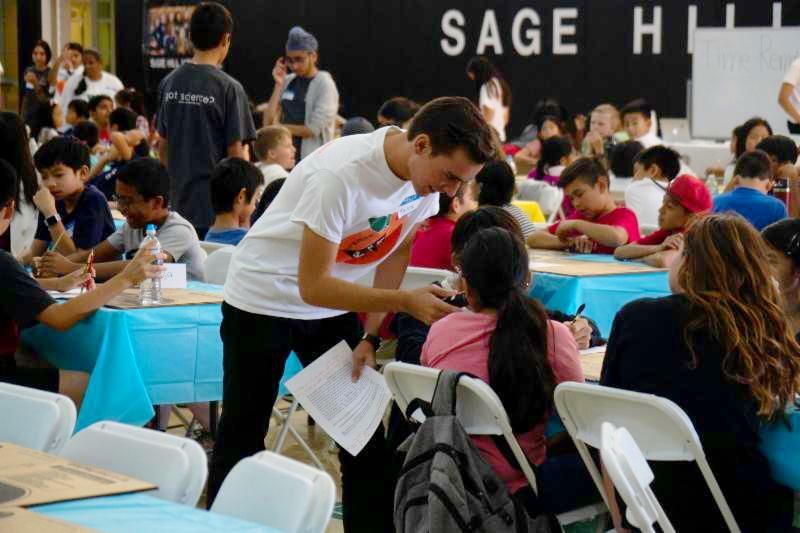 On Sunday, November 4, 2018, Orange County Math Circle (OCMC) held its annual Thanksgiving Math tournament for 3rd-6th graders at Sage Hill School. What a successful event to kick off the month of November! Modeled after the popular MATHCOUNTS tournament, the Thanksgiving Tournament includes similar individual and team rounds, with awards for the top six individuals and the top two teams in each grade. Yet, what makes the Thanksgiving Tournament special is its activity round — a fun, math-based game round meant to further engage and entertain the younger audience. The next tournament that OCMC will host is the 2019 New Year’s Invitational. More information about this event can be found above. The second fall session of the Youth Leadership Program (YLP) has flown by! STEAM for All is lucky to have a new group of volunteers join us in our community efforts. The grand purpose of this four-week program for 8th to 10th graders is to teach STEAM for All’s vision, core values, and nine suborganizations. To do so, the STEAM for All Student Council run fun and engaging activities for the prospective volunteers to practice elevator pitches to their peers, simulate student-parent conversations, learn about PVSA, Voluntu, Trello, and professional etiquette. At the end of the program, the new volunteers receive numerous STEAM for All community opportunities, which will undoubtedly benefit them in high school and beyond. If you are a student or have a student who wants to become a part of our organization, do not hesitate to sign up for the YLP! Please stay tuned for more information regarding the upcoming spring sessions. Children discussed avidly in front of their screens as a timer counted down during the final Scratch Hackathon. They animatedly dragged blocks into place on their laptops, adding finishing touches to their programs. Voila! A successful finale to OC Coder’s Scratch program. The program consisted of four classes for 3rd to 6th graders to learn the basics of Scratch and elements of a successful game in preparation. “It is a great course to be introduced to programming and how a coder thinks, as the most challenging part of programming is not the syntax of the code — it’s how you implement the code to achieve your purpose,” high school volunteer and program teacher, Eric Lee, said. 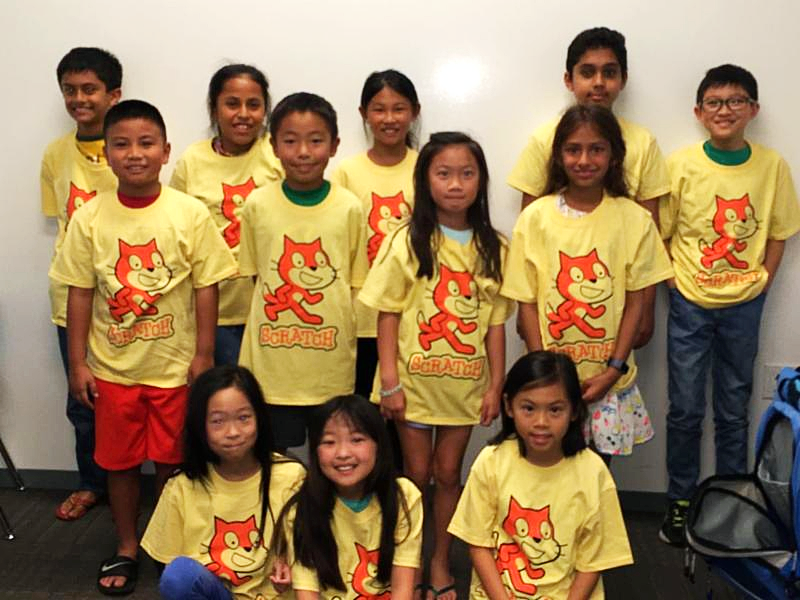 Congratulations to OC Coder and the community’s new young coders!